Mallorca, an island with beautiful bays and amazing food. The island is an ideal sun, sea and beach destination! We found a fancy restaurant in the old town of Palma, the name of the restaurant is The Taste Club. The restaurant is a hidden gem with a small but exquisite menu comprising the best-of Mallorcan dishes you shouldn’t miss such as tortilla, seafood, and not to forget Spanish ham. 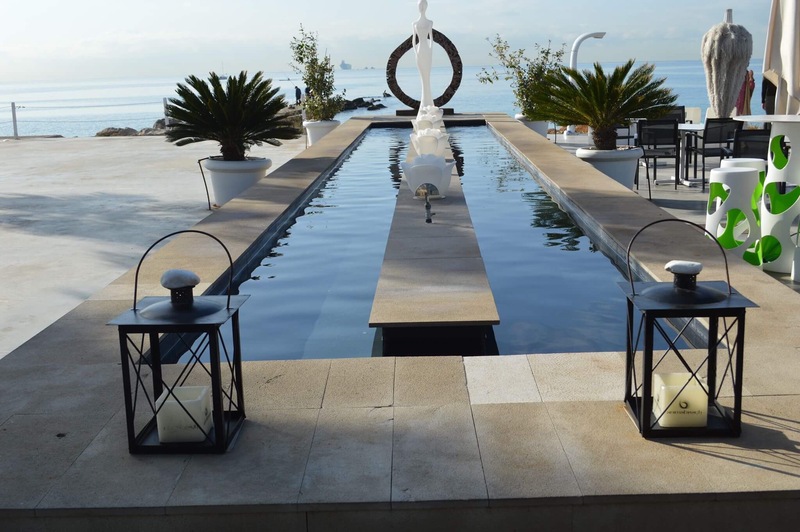 Anima Beach Club is the ideal place to relax, situated just in the heart of Palma’s boardwalk. With the gorgeous view on Palma’s bay you can enjoy refreshing cocktails. 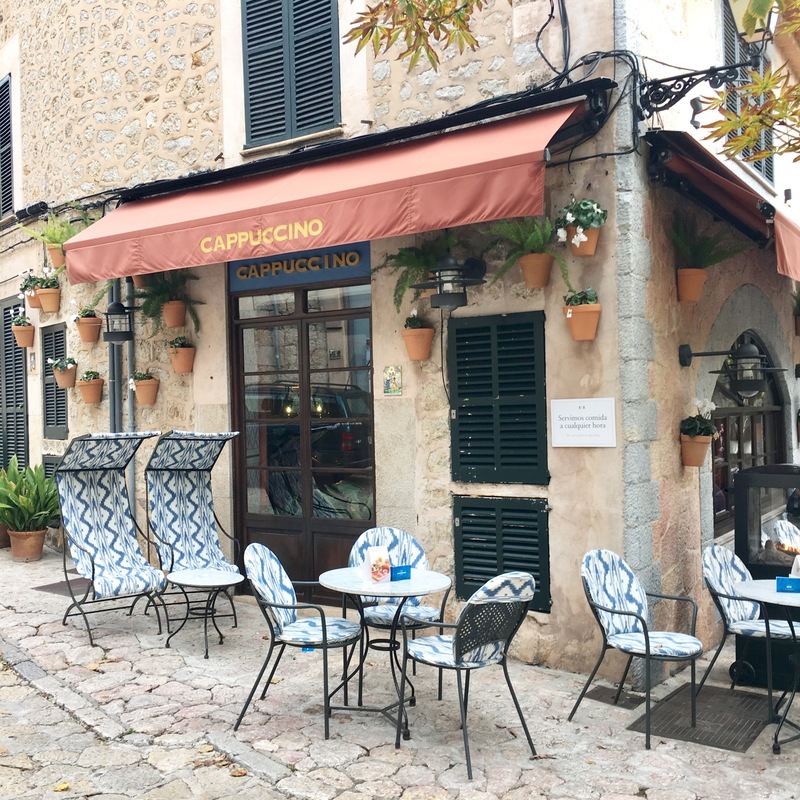 Cappuccino has a number of stylish brasseries in Mallorca, , it’s a great brasserie for breakfast, lunch or dinner, or if you’re just looking for a simple cup of coffee. If you are interested in culture and history, Palma is the perfect city! 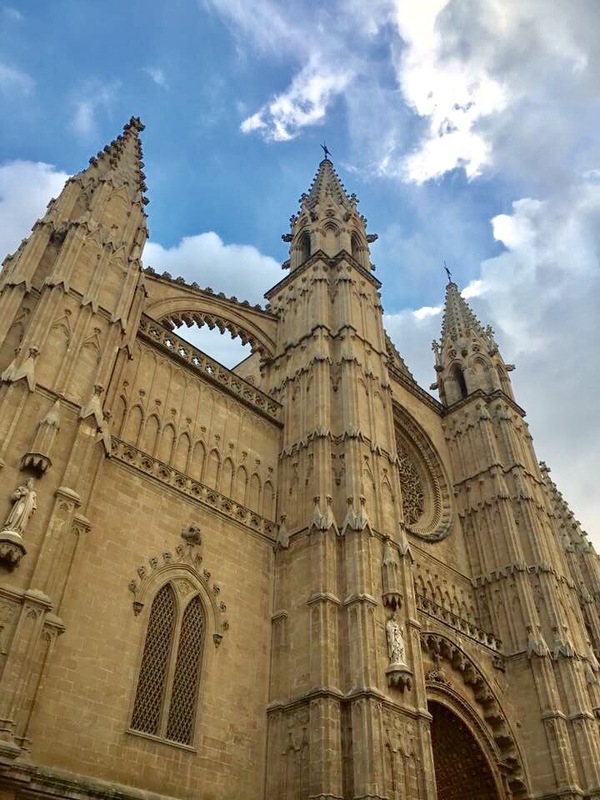 A building which is without doubt the most beautiful building of Palma is the Cathedral La Seu. The colorful windows, chandeliers and art are dazzling! Palma is the best place on Mallorca to shop, because of its variety of shops. 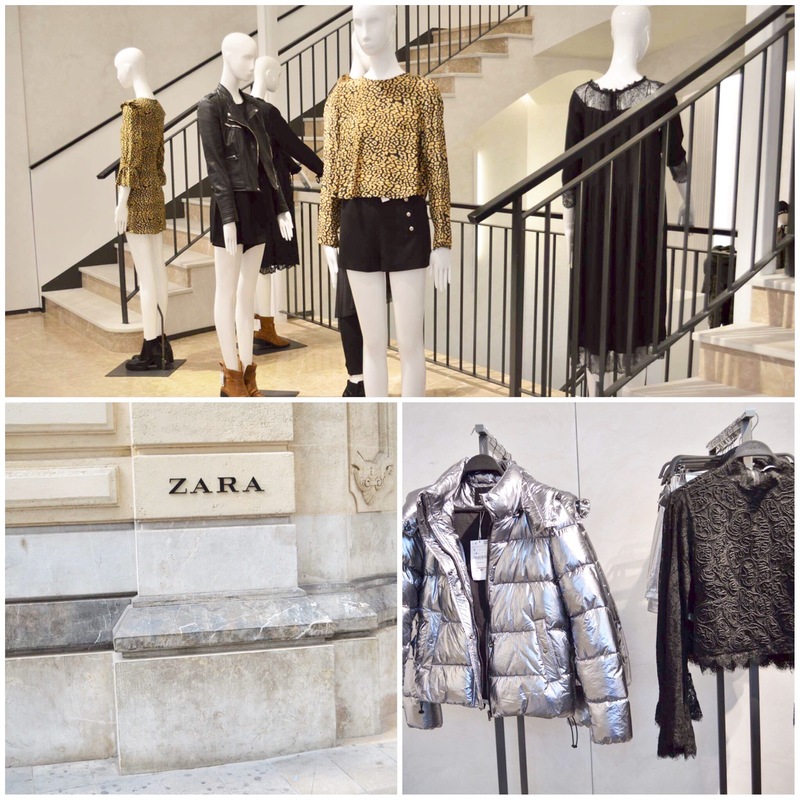 I fell in love with the drop-dead gorgeous store of Zara!